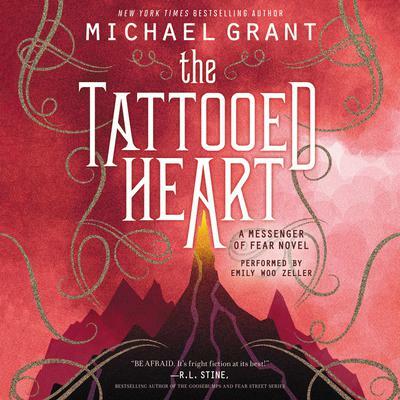 The Tattooed Heart - Audiobook | Listen Instantly! 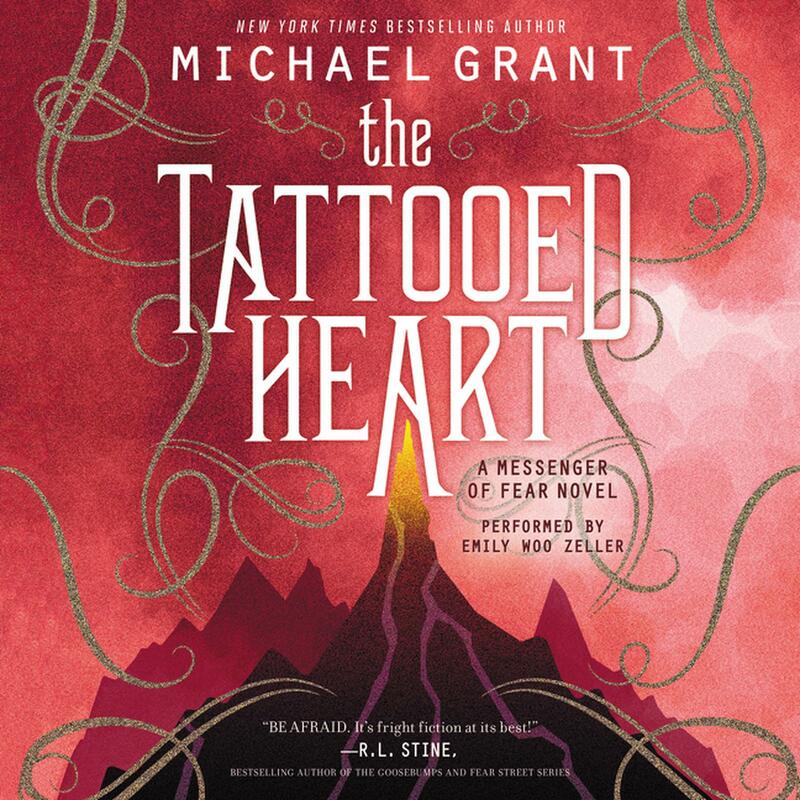 Michael Grant, author of the Gone series and the Magnificent Twelve series, has spent much of his life on the move. Raised in a military family, he attended ten schools in five states, as well as three in France. Even as an adult he kept moving and became a writer in part because it was one of the few jobs that wouldn’t tie him down. His fondest dream is to spend a year circumnavigating the globe and visiting every continent, even Antarctica.